Becoming a parent has changed your life for sure. There is nothing exhilarating than having a baby. 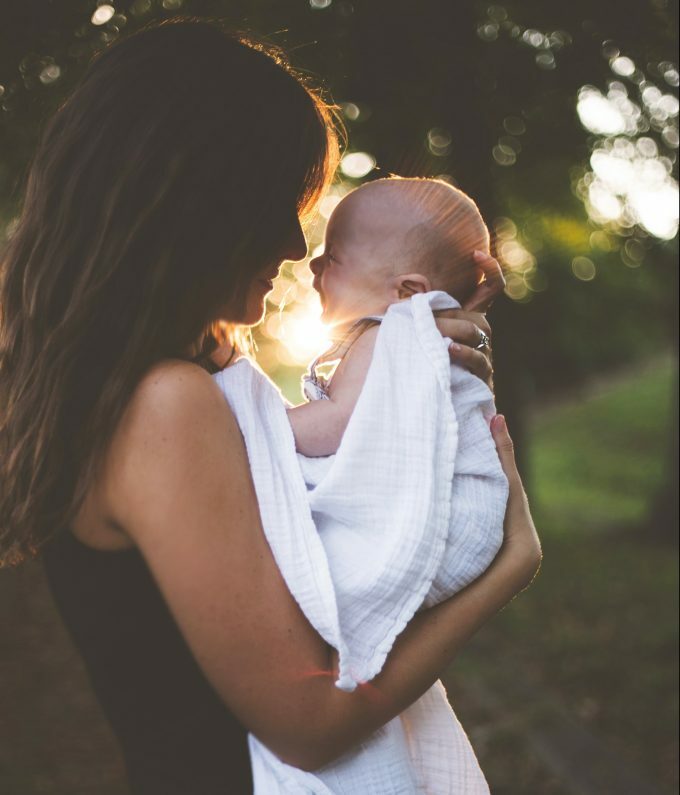 However, learning how to take care of your newborn, while copping with lack of sleep and postpartum hormones, can lead your first-time parenting experience to feel less exciting. If you are experiencing baby-blues and feeling overwhelmed, check out these four tips to help save your sanity and rejuvenate. These tips will sure help you get through the first few months of your baby’s life and help you adjust to your new life as a parent. You’ll even feel a little happier too. Being cooped up all day in the house and taking care of your new baby can cause you to suffer. Ask your spouse, a family member, or friend to be the babysitter while the baby is sleeping. A quick trip around the block for a couple of breaths of fresh air can often lift your spirits and help you recharge. If you need more than a quick trip around the block, consider getting a baby sitter. A babysitter can take the baby off your hands for a couple hours so you can get some time for yourself. It’s important that you find time to also care for yourself and even your partner while you are also caring for your newborn. Your new baby will have different cries since not all cries are for the same reason. Hearing your child cry, especially if you are not sure how to make him or her stop, can make you feel overwhelmed and crying yourself. Keep track of what your baby does. When do they eat? When do they sleep? And when do they poop? This will help you determine your baby’s needs more quickly. One way to keep track of your baby’s cries is having a notebook. Record what happens and when it does. Lack of sleep will definitely make you feel grouchier. You might not get a solid eight hours of sleep, but catching some sleep here and there with naps can really do the trick. When your baby naps it’s a good time to take a nap yourself. If your baby is breastfeeding take a break by pumping so your partner can feed your baby in the evening so you can go to bed early. If you go to sleep early then you can wake up to feed the baby in the early morning hours.